CHENNAI: Writing letters that speak your heart and rushing to the nearest post office/box to post it after affixing a stamp…ah, the bliss! With the entrance of more convenient and easy mediums of communication the erstwhile charm of writing letters has seen a major decline, which in turn has decreased the number of enthusiasts who collect and study stamps and postal history and other related item — philatelists. But, avid philatelists in the city are not giving up on their interest and say that philately is here to stay! City Express chats with ardent stamp buffs to know about its relevance in today’s world and its evolution in the last two decades. B Mahesh is a senior member of the South Indian Philatelists Association (SIPA) and has a huge collection of Early Indian cancellations, starting from 1854 to 1884. He has been into philately for the past 30 years and says that his interest in the art came about when senior collectors used to visit his home, during his childhood. 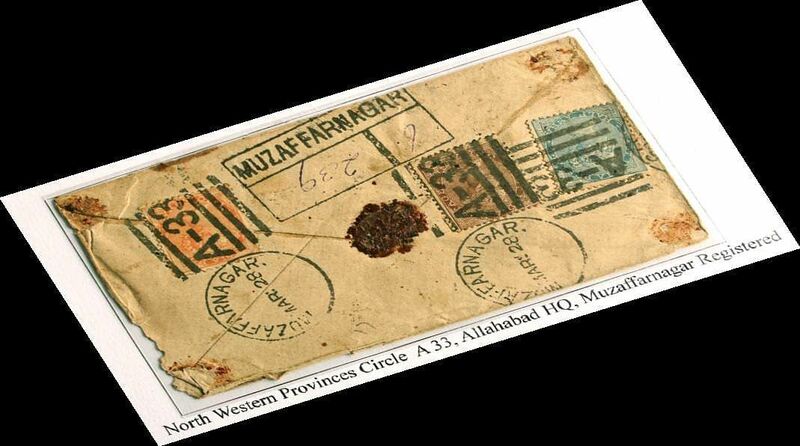 “They used to come over and discuss stamps, its origin, the places the stamp has been to (postal history), and the duration it took to reach a certain destination and so on. Since my father is an avid collector too, it came naturally to me,” he says pointing to his father Balakrishna Das, President, SIPA. 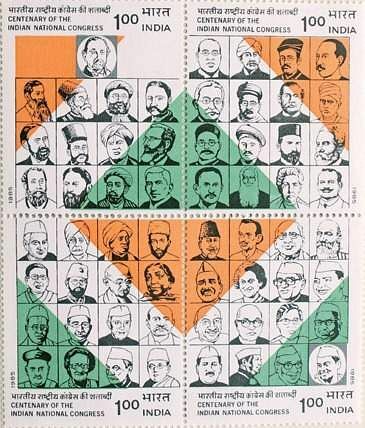 Earlier the postage stamps mainly used to feature freedom fighters, educationists and leaders. Now it has diversified to many themes including flora and fauna, biodiversity, monuments and so on. “Every philatelist has his/her own interest…there are people who collect only air mails, censor covers, postage due, rocket mails and first flight covers,” quips Mahesh. 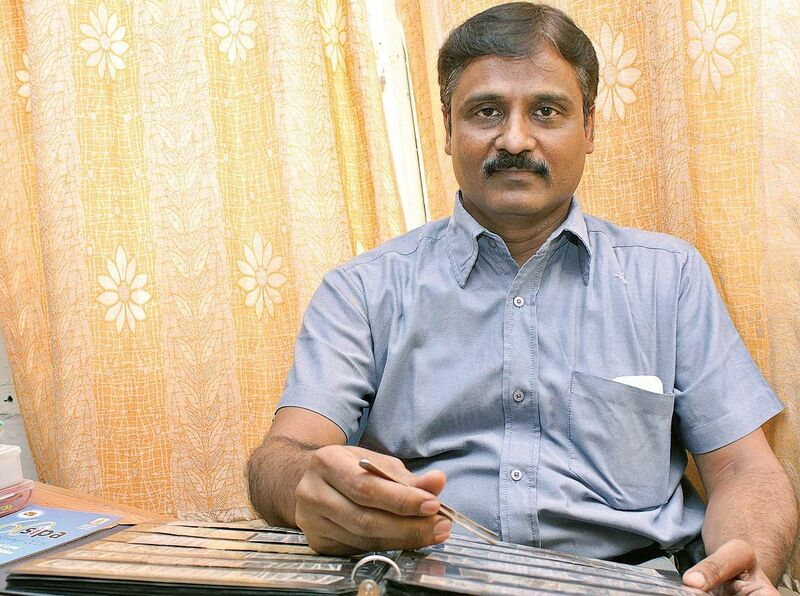 The themes have seen a major shift in the last two decades, and Baskar, a 55-year-old philatelist who has been collecting stamps for four decades now, shares that tourist destinations in stamps have become the most important theme. “Apart from tourists attractions, metal crafts and architecture have also caught up. In foreign countries stamps of musical instruments are very famous,” he elucidates. Such diverse and new themes have become a boon, for philatelists who call stamps ‘the ambassadors of a country’. “For people who want to develop a new collection…a wide array of theme in philately study is a positive change,” adds, Baskar a governing council member of Philatelic Congress of India. As usually misconstrued as a hobby for children, some philatelists are here to say that age is just a number. Balasundaram, a 70-year-old National award recipient for the best postal officer from the communication minister in 1989, has been collecting stamps for over two decades and has also exhibited it in Thailand and Hong Kong. “Earlier I was collecting stamps that represent Olympics. Now, I am focusing on flora and fauna. I collect stamps that represent birds, and study their beaks, claws and feathers,” says the retired Assistant Postmaster General. Similarly, 74-year-old G Amarchand is the one of the gold medalists in philately in India. “The value of a collector is not based on the number of stamps one has, it depends on how rare and classic they are; and the knowledge the collector has about it,” explains the vice president of SIPA. “What cost us a few annas to buy, today we are ready to exhibit them for the youngsters to learn about the art,” he adds. Currently, to keep up with the growing technological advancement, the postal department organises stamp designing competitions for students and several virtual application on smartphones have become a vital tool to promote the interest among youngsters. ‘Stamp Collecting’ and ‘Stamps Collector’ are two apps that are a hit among young-collectors. Nagesh Kannan says, “I used to collect the old ones from my grandfather. But, after a point it became difficult for me to maintain them and I stumbled upon these apps…they are super fun and educative too!” he shares. In yet another attempt to promote and develop the interest in the art among non-collectors and youngsters, SIPA, the 60-year-old association (Estd in 1956) is all set to host a three-day exhibition from November 25 to 27. “This will be a part of our diamond jubilee celebrations and we will have 40 stamp dealers all over India and more than 550 exhibitors. The exhibition will be supported by India post and we are expecting over 1,000 students, visitors and new collectors,” adds Mahesh. The exhibition will take place at St Bede’s centenary auditorium, Santhome, 10am onwards.